This special edition of the podcast sees Conor Donnelly chat Mayo Football with MayoGAABlog. Mayo struggled to overcome Roscommon at the weekend, having been behind for most of the game. The 2013 All-Ireland Finalists finally saw off the Rossies 0-13 to 1-9. 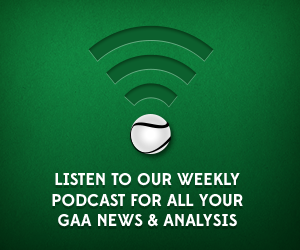 On this podcast we focus on Mayo’s performance, as well as where they go from here in the 2014 Championship.